Quizlet is a great tool to revise vocabulary for personal use. This tool is so great that i take advantage of it in the classroom as well. 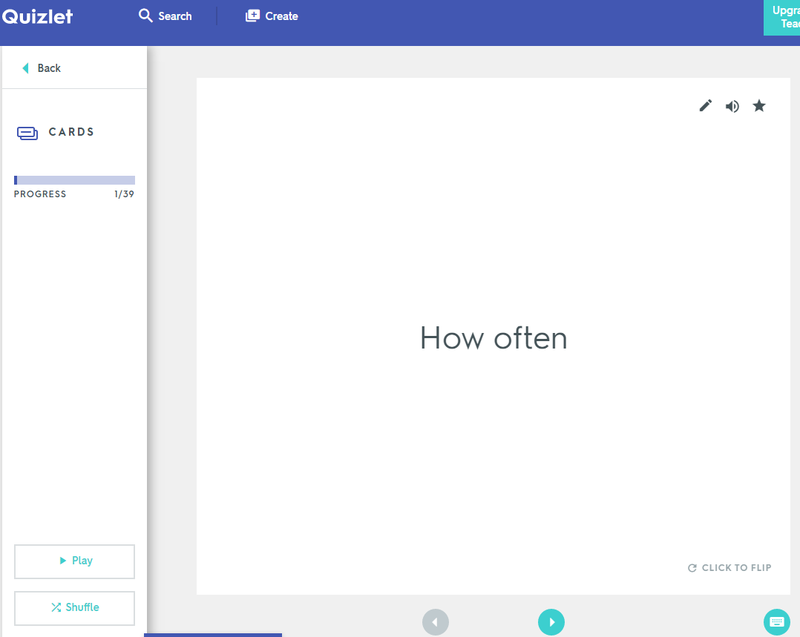 Actually, quizlet lately announced live features to use in the classroom and indeed i haven't tried them yet. 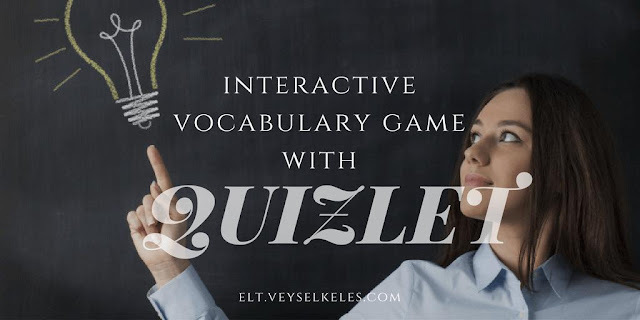 In this post, I'll tell you how i use QUIZLET in the classroom with another free interactive game called KILLER to revise vocabularies with students. They love this game and it could take forever playing the game but this activity should take 15 to 20 minutes. In quizlet i created a set of vocabulary that i taught them in the class. I normally do that for each unit and before exams i also combine some sets to review multiple units. While creating a vocabulary set, i prefer using sentences to single words because i want my students to recognize the whole sentence structures and learn their meanings altogether. 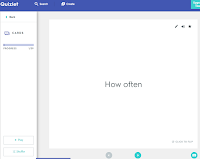 In Quizlet we will use the FlashCard feature in the class. There is this game called Killer. You need to download it first. This killer game is available here on this website. Actually they have a lot of games that could be used with smart boards. But i find this more interesting and fun. We open the game and read "how to" with the kids. Let them understand the game first, or you beforehand learn the game and start playing it. You will explain it when they discover a box with surprise. 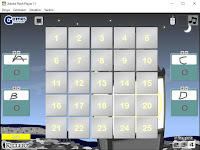 I divide the class into two or four groups. Then start asking from quizlet flashcards. I use it randomized. 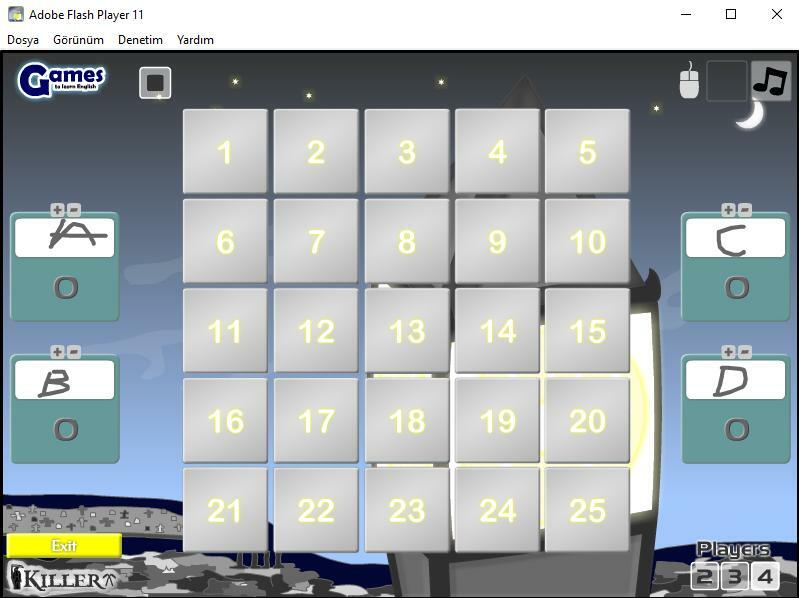 If a group answers or translate the sentence correctly, that group has a chance to choose a box in the KILLER game. They can discover some points, minus points, multipliers, crowns, castles, arches, swords from those boxes. After they discover what's inside the box, they decide whether to keep it or give it to another group. That what makes it challenging and interesting for all level of kids in the class. I hope you like it and let me know if you would like to suggest anything for me to improve. Stay tuned for more and please follow my bloglovin page and also pinterest board. Very informative and educational post. Thanks for sharing this. I would like to share about : QandA group where you can also found education related things." Your source for the English Language Teaching news and tips. This blog is crafted specifically to exhibit the ways of the teaching activities and games. Please, subscribe and follow on facebook for more.